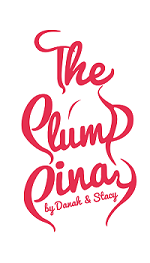 These two ladies are twins that run The Plump Pinay, a blog that advocates body acceptance. Been going through the posts of these lovely ladies and I tell you, their posts are worth reading! They’re perfect pick-me-up’s when you don’t feel confident in your own skin and they’ll teach you to love and embrace yourself. I love the platform for their blog. So awesome. Encouragement is always awesome. Thank you so much for visited and following my blog. I’m following you now on bloglovin and GFC (84). 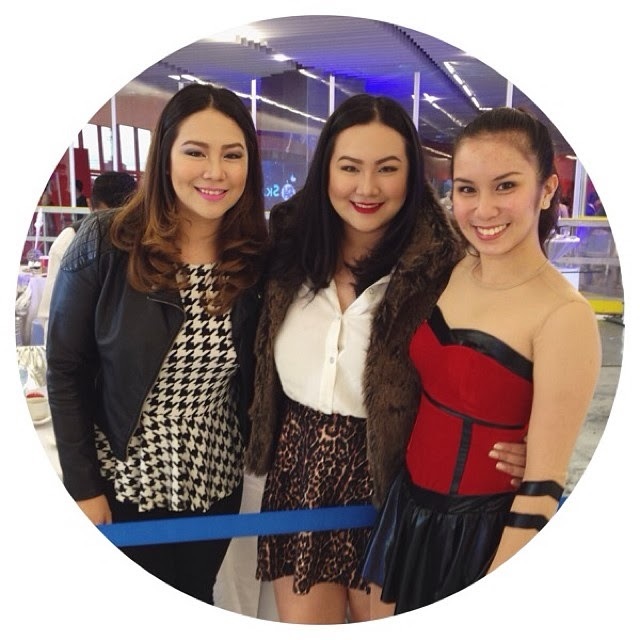 Got to visit Megamall’s skating rink yesterday! Will definitely grab my sisters (and boyfriend) next time for a “date.” Hihi. I wouldn’t say I’m a pro skater but a competitive one before! (there’s a difference hehe) It takes lots of balance (literally!) plus time management! 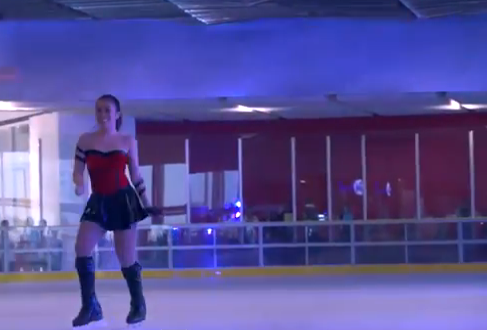 Awe, I used to be a figure skater and skated with Disney On Ice for 6 years! 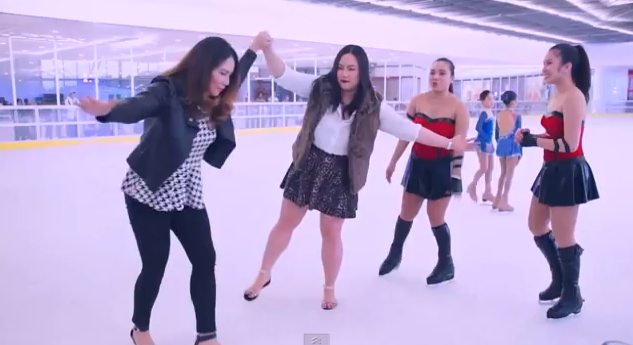 It’s so nice to see other skaters out there, especially in the blogosphere! Amazing pics. Hope u enjoyed that day. if u like maybe follow each other blog?? Oh my, you skate! You’re a goddess!!! Oh wow, you are so amazing!! And looks really gorgeous 🙂 I wish I know how to skate, it looks like a lot of fun! wonderful post and sweet pics!!!! thanks for visiting my blog.. 😉 I enjoy reading your blog!